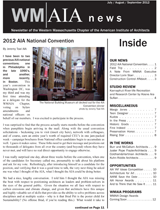 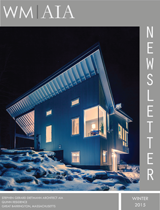 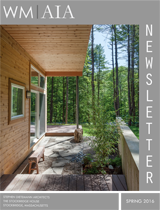 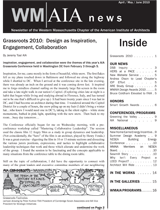 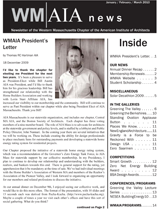 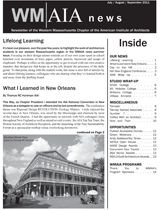 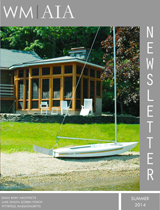 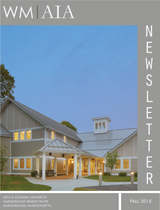 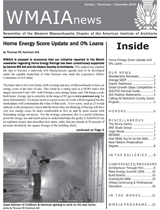 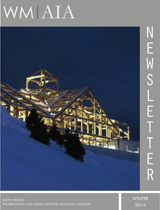 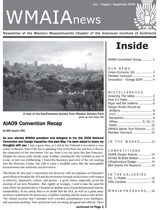 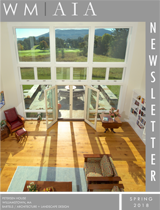 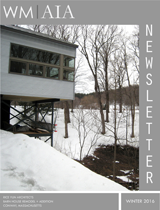 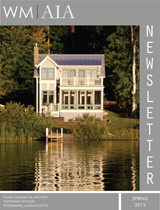 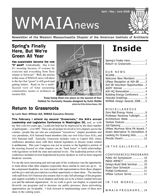 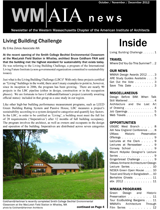 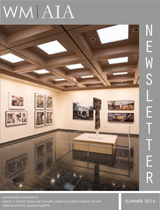 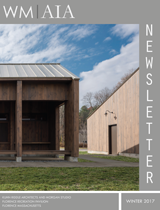 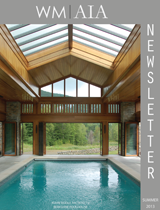 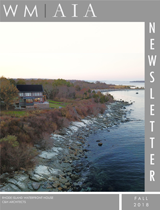 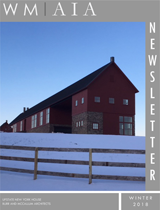 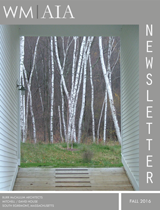 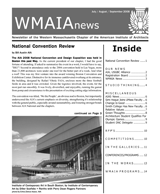 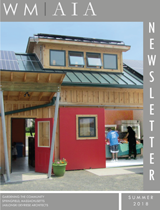 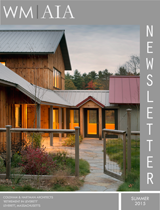 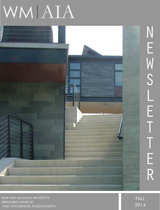 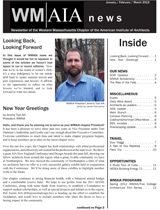 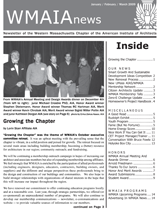 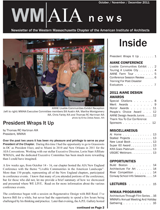 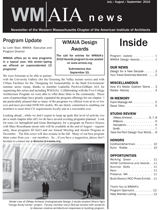 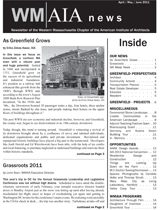 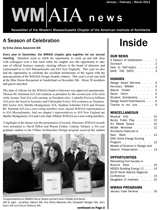 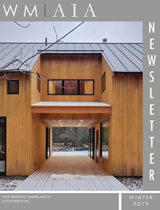 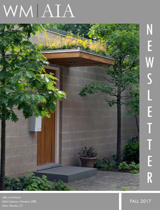 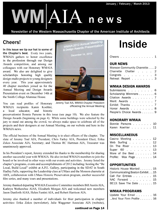 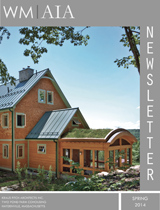 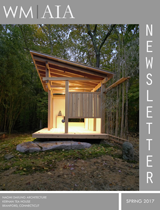 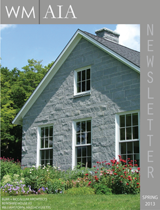 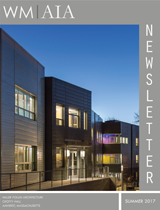 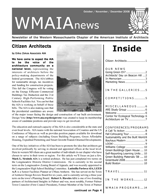 The WMAIA publishes our newsletter on a quarterly basis. 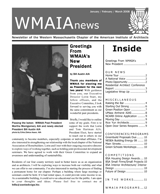 To subscribe to the newsletter in hard copy, contact the Executive Director, Lorin Starr, via email. 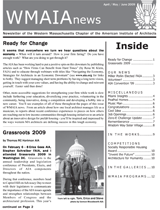 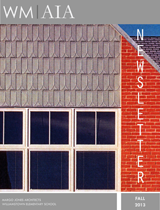 To download a pdf version of a past newsletter from our archives (available from 2008 to present), select below. 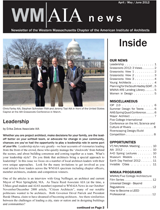 Read FULL ARTICLE on Pyrrohtite by Steven J. O’Neill.